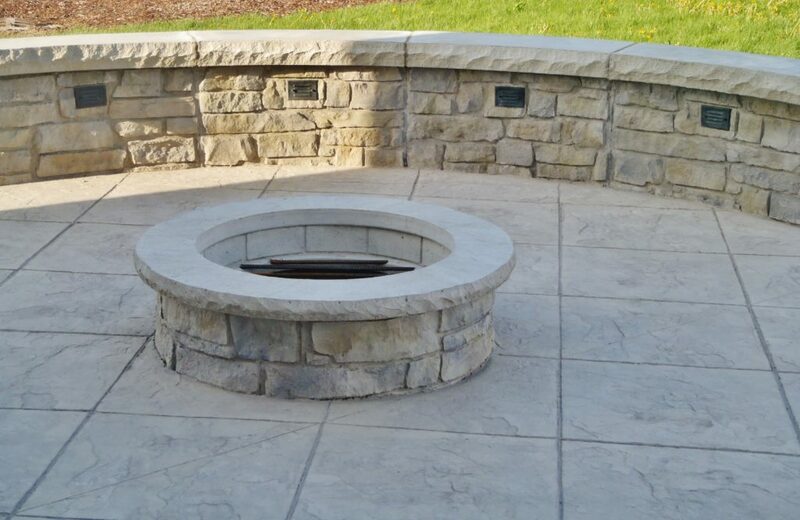 Stanley Company has designed custom fire pits, fireplaces, and patios with temporary / removable fire pits: which can provide flexibility for the outdoor space when the fire pit is not being used. 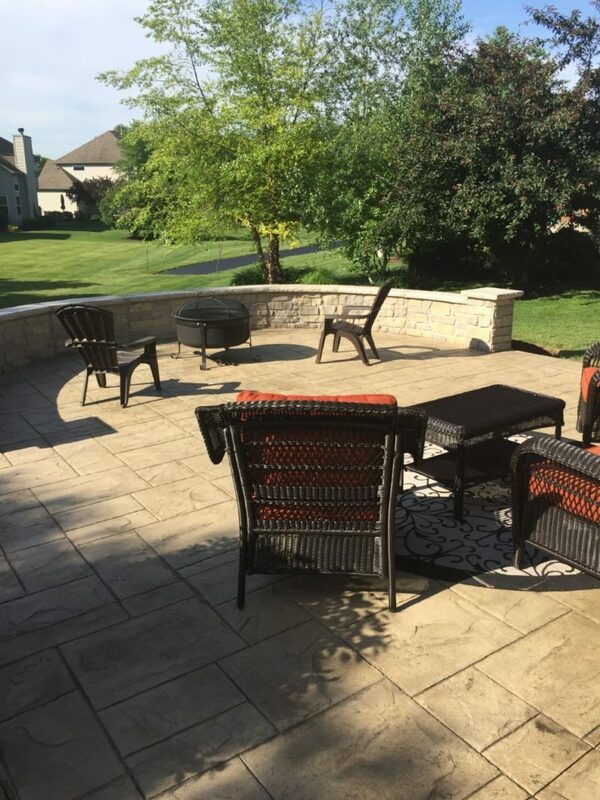 In the end, you have to design a space that best fits your needs. 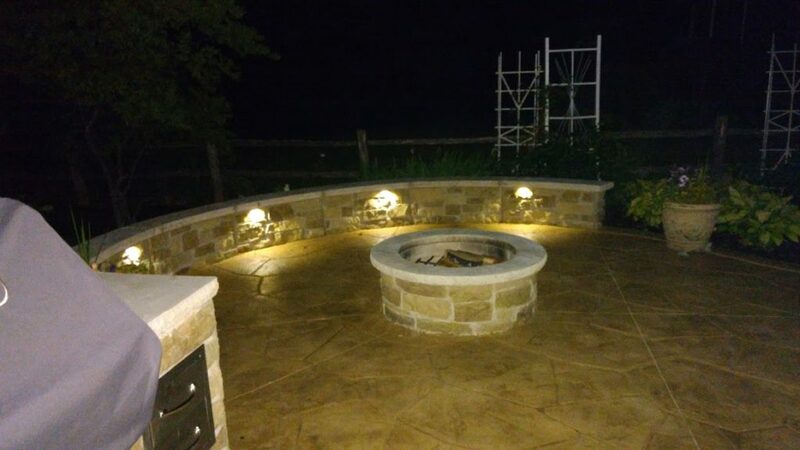 For a free estimate on your outdoor living space, give us a call!